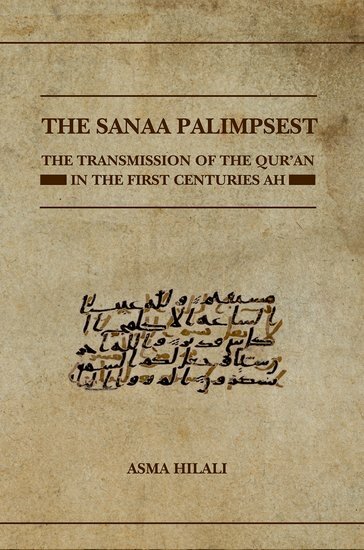 A new edition of the famous Ṣanʿāʾ Qur’an palimpsest, by Dr Asma Hilali of the Institute of Ismaili Studies, London, will be published later this year by Oxford University Press as part of their Qur’anic Studies series. 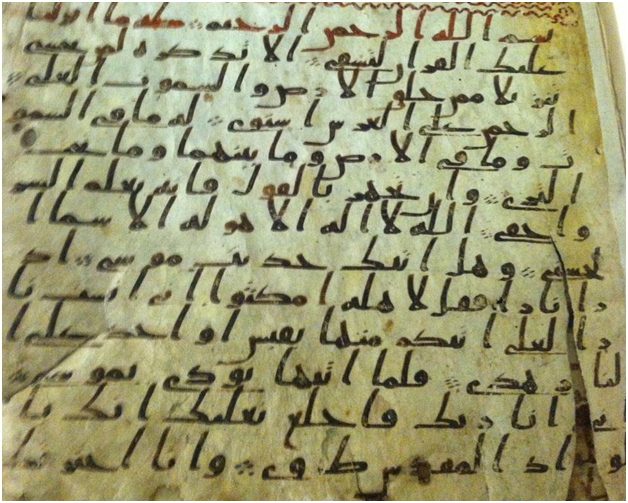 The Ṣanʿāʾ codex, discovered in 1972 in the Grand Mosque of Ṣanʿāʾ (Sanaa), Yemen, is one of the most important Qur’an finds of recent times. 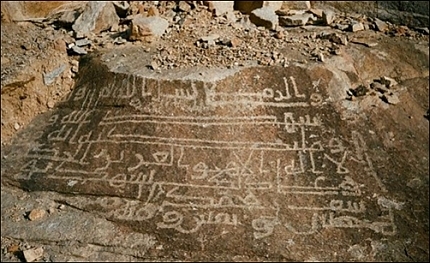 The palimpsest’s scriptio inferior (lower writing), datable to around the mid-seventh century CE, is the only extant witness to a non-‘Uthmanic textual tradition of the Qur’an. An edition of the scriptio inferior had previously been published by Dr Behnam Sadeghi and Mr Mohsen Goudarzi; another edition is being prepared by Ms Hadiya Gurtmann as part of the Franco-German project Coranica. Behnam Sadeghi and Mohsen Goudarzi, “Ṣanʿāʾ 1 and the Origins of the Qurʾān”, Der Islam 87 (2012), 1-129.